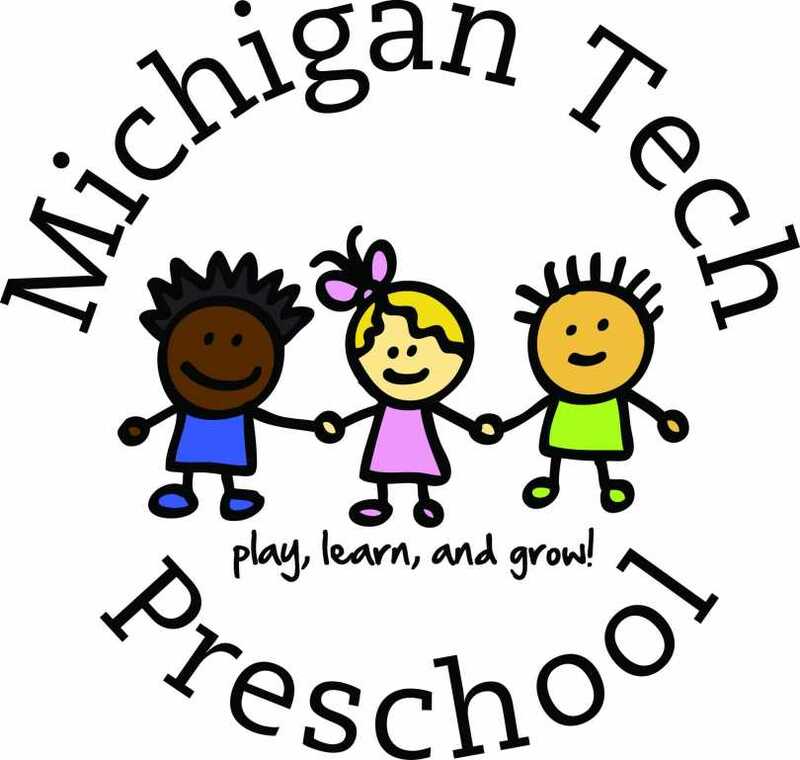 Michigan Tech Preschool is a non-profit, cooperative preschool serving children ages 3-5. It is a fully-licensed preschool, and the teachers meet all state certification requirements for early-childhood educators. Michigan Tech Preschool is open to all interested families. Non-English speaking children are welcome. Michigan Tech Preschool offers a play-based curriculum, which gives children opportunities to make friends and develop social skills. Play offers children hands-on experience with the world, which is how young children learn. Play engages a child's natural curiosity, imagination, and love of learning while giving children opportunities to be creative and to solve problems. Self-directed play gives children opportunities to learn concepts in literacy, math, and science, while developing large and fine motor skills. Michigan Tech Preschool also offers teacher-directed learning opportunities in large and small group settings using music, games, stories and arts and crafts.